Home / Shipping News / International Shipping News / LNG Capable Capacity: Fresh Ingredients? LNG Capable Capacity: Fresh Ingredients? The fleet capable of running on LNG fuel has tripled in size over the last 10 years, and though its size remains limited, growth has sped up recently in line with the accelerated environmental agenda. While this fleet was originally dominated by LNG carriers, other sectors are now in the mix. 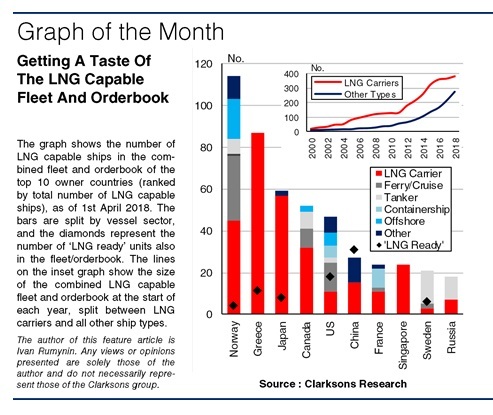 An analysis of the current LNG capable fleet and orderbook by owner country shines a light on the way it has developed. Based on available data, 403 ships in the fleet and 272 on order, as of start April 2018, are (or will be) equipped with LNG capable engines. While this number has grown quickly, driven by owners opting for LNG ahead of the global SOx cap (LNG reduces SOx emissions, as well as NOx and CO2), it is a small share of the total fleet (0.4%) and orderbook (7.8%). Most of the combined total is accounted for by LNG carriers (59%), powered by boil-off gas from their cargo tanks. Norwegian owners account for 18% of the LNG capable fleet and orderbook, while Greek and Japanese owners account for 13% and 9% respectively. While this partly reflects countries with the largest LNG carrier fleets (the Greek and Japanese shares are almost entirely composed of LNG carriers), the high Norwegian share is also due to uptake in other sectors. Of the combined LNG capable fleet and orderbook, 41% is now accounted for by vessels other than LNG carriers, and while this is the smaller share, it is growing at a firmer pace. While the fleet of LNG carriers powered by LNG fuel has grown by 6% between the start of 2016 and 2018, the fleet of LNG capable ships in all other sectors has grown by 67% in the same period. So far, this has been largely driven by more ‘niche’ sectors such as ferries, cruise and OSVs. Norwegian owners account for the largest share of LNG capable ships in other sectors (24%), supported by government subsidies for reducing ship emissions and widespread bunkering infrastructure (still limited in most of the world). Meanwhile the shares of US and Canadian owners are also supported by other sectors such as ferries and cruise. Elsewhere, uptake is increasing in the major volume sectors (for example, the boxships ordered by CMA CGM and Aframax tankers by Sovcomflot). 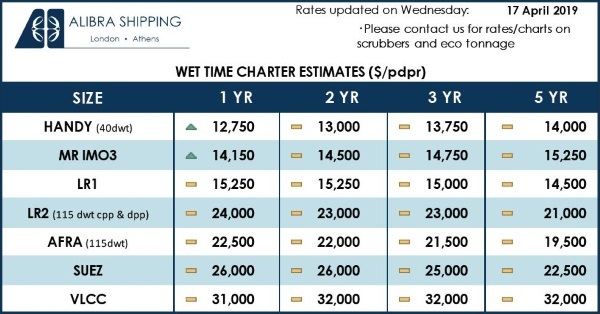 Although the number of LNG capable units remains limited in these sectors, a number of ‘LNG ready’ ships have also been ordered, enabling some flexibility over the final decision on using LNG and limiting the initial investment. 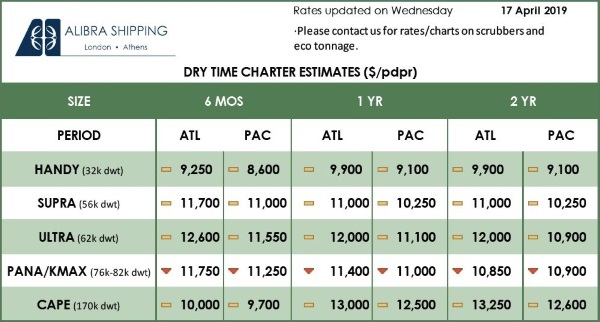 As of start April 2018, there were a reported 67 ‘LNG ready’ units in the fleet and 72 on order, with 83% of the combined total accounted for by bulkers, tankers and boxships. Chinese owners account for 22% of the total, with Korean and US owners accounting for 15% and 13% respectively. So, the size of the LNG capable fleet has initially been largely driven by LNG carriers. But more recently, growth has been driven by ‘niche’ sectors and now the major volume sectors could play a larger role too, including through the potential conversion of ‘LNG ready’ units. Evidently, an examination of the key owner countries involved today helps highlight these important developments thus far.